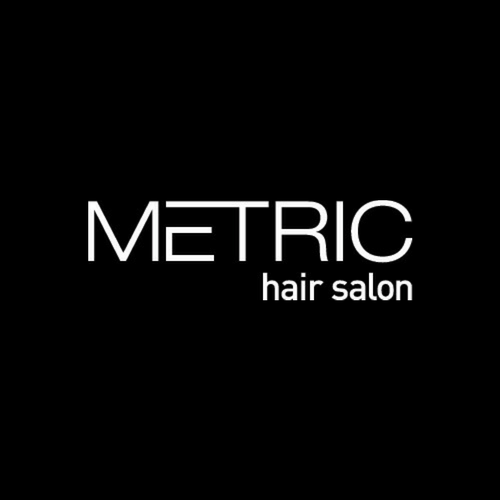 Metric Hair Salon is a full-service salon featuring the luxurious products of Kevin Murphy. 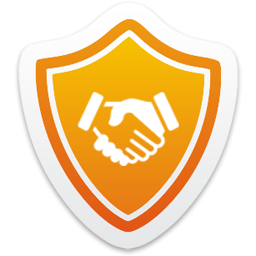 Our talented team is looking forward to exceeding your expectations. Book your appointment today.